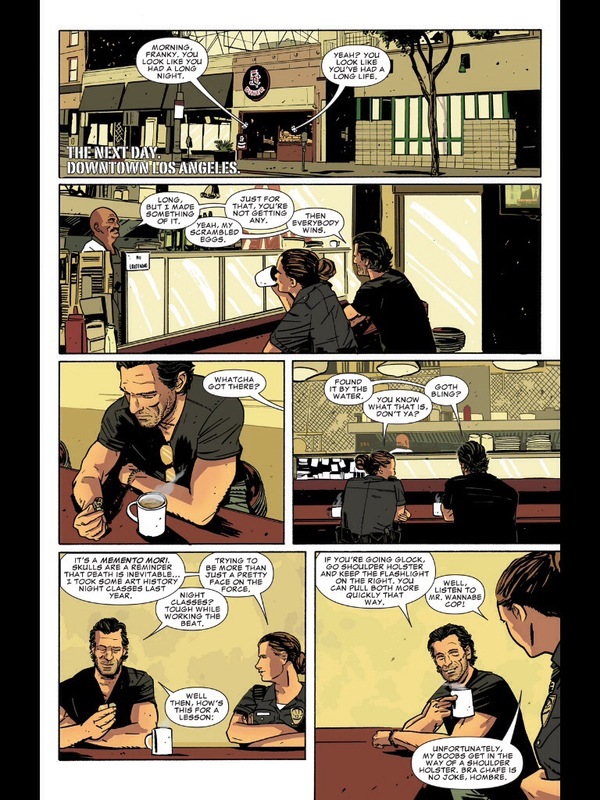 Frank continues to hunt down the dangerous drug cartel that plans a chemical attack in Los Angeles. 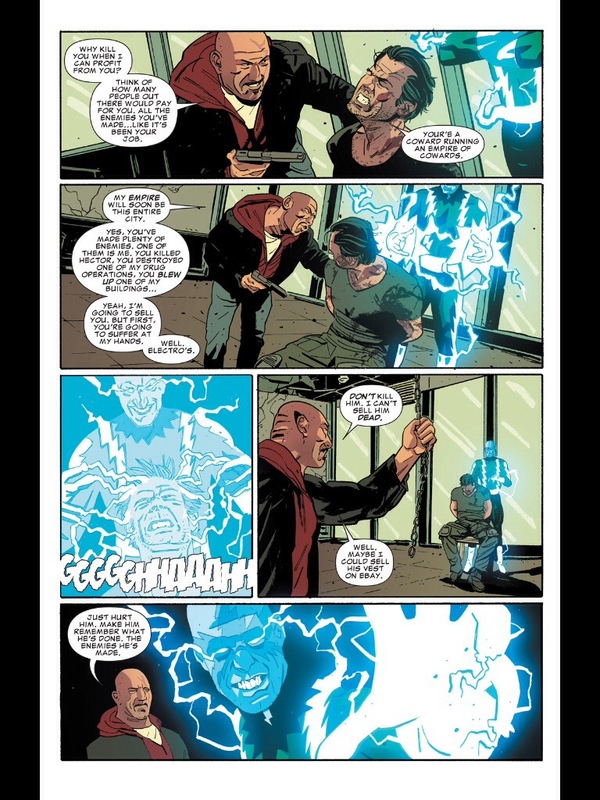 This was yet another solid issue that puts a little more focus than story this time around. 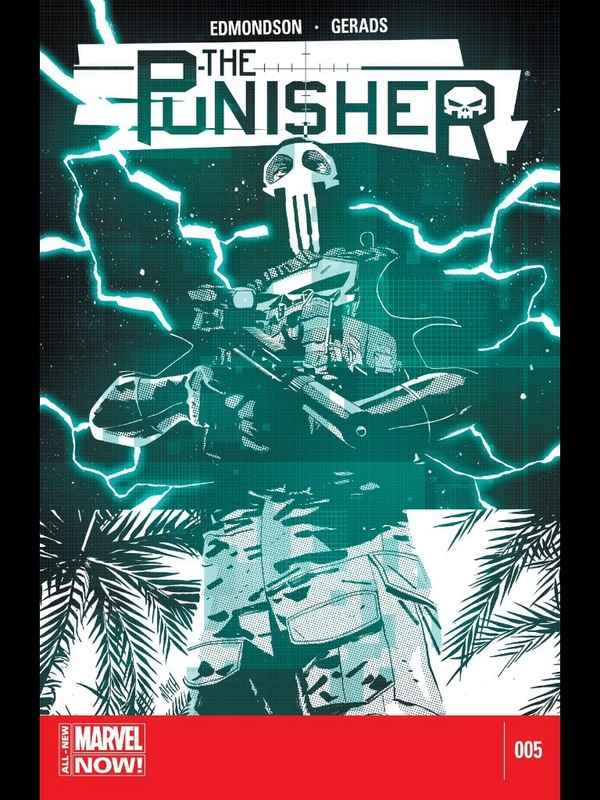 The only complaint I have is things move a little too quickly and could have been set up a little better, but regardless so far I’ve found this Punisher series to be quite enjoyable. Frank is captured by the Dos Soles gang who plan to sell him to his enemies and while Electro is torturing Frank he manages to escape, but the Dos Soles gang have escaped and are continuing to put their terrorist plan into attack all the while the commandos have been ordered to take out Frank quickly. 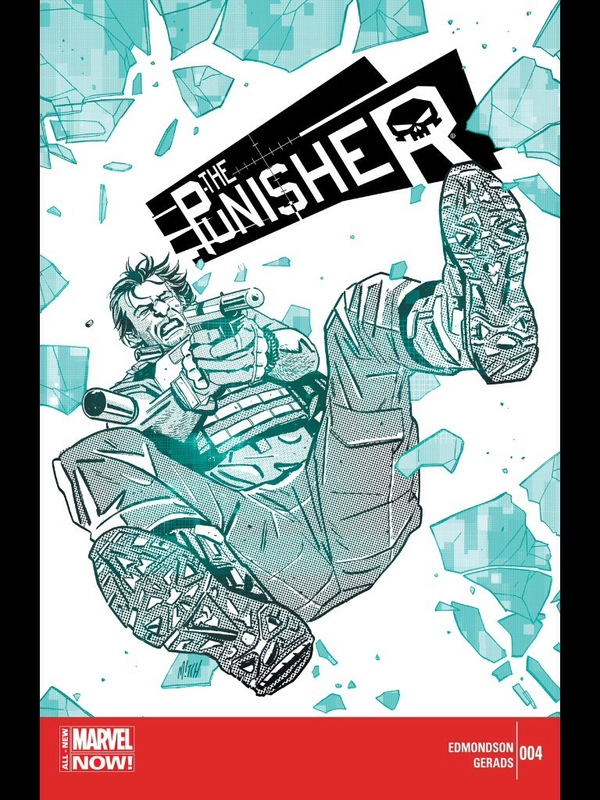 This was a fast paced action packed issue, but also had some terrific character moments for Frank. 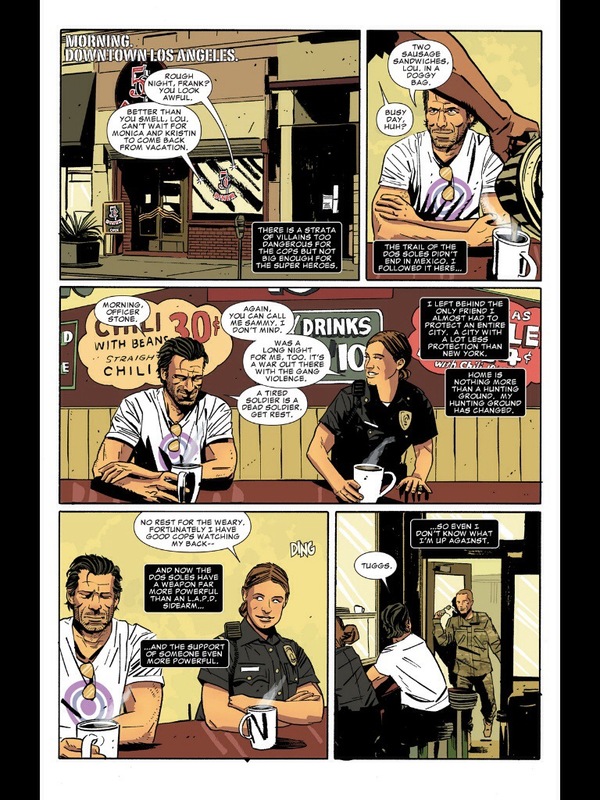 While all 4 issues thus far have been solid, issue 4 was the best since issue 1 and the this issues has some nice plot twists setting things up for issue 5 and ongoing issues. 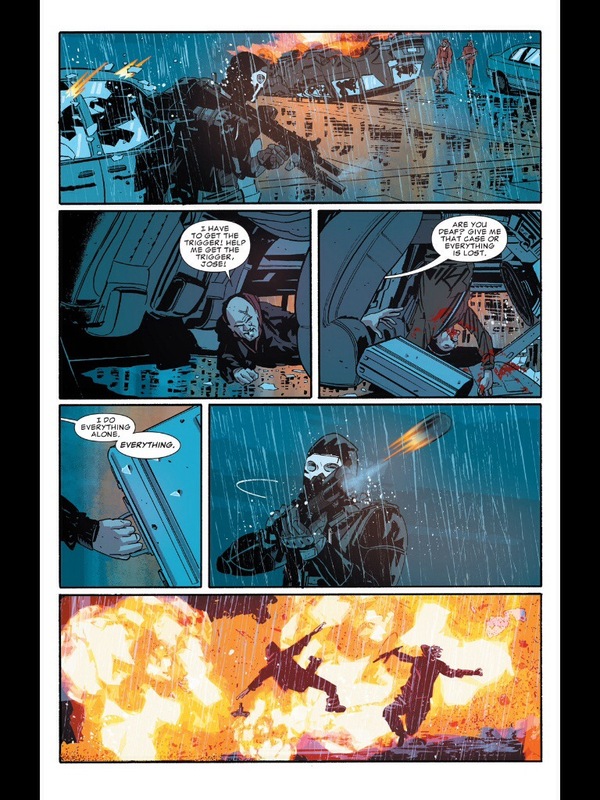 With the Dos Soles terrorist attack ready to go, Frank has to figure a way to stop it. 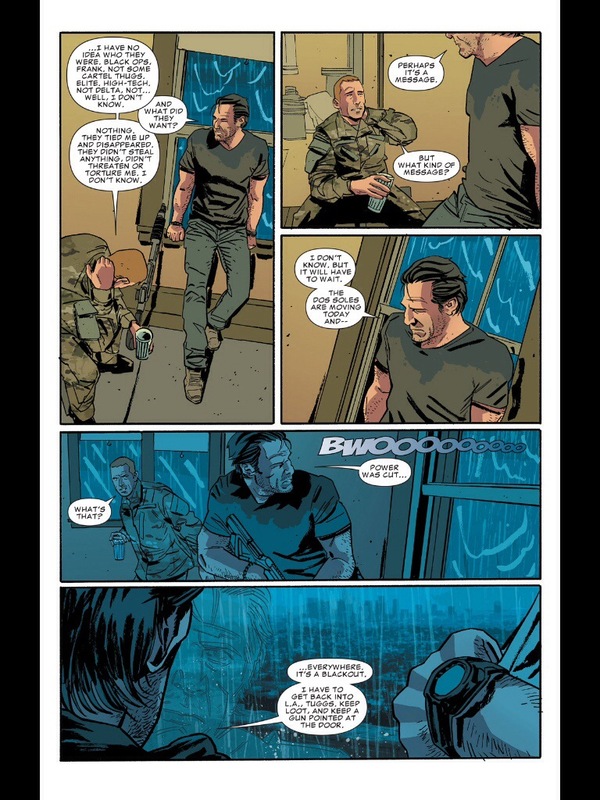 The team of commandos are hot on Frank’s trail and are getting ready to strike. 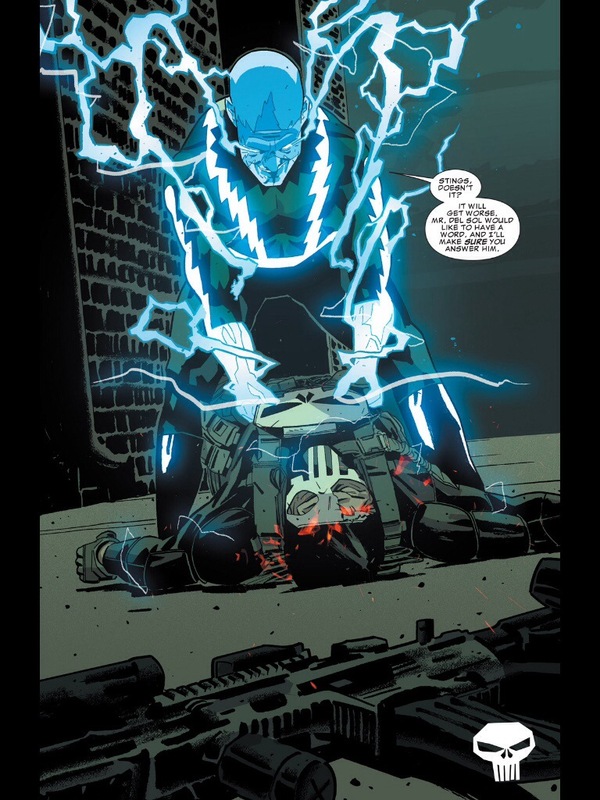 Issue 5 in my opinion was the best since the first issue. 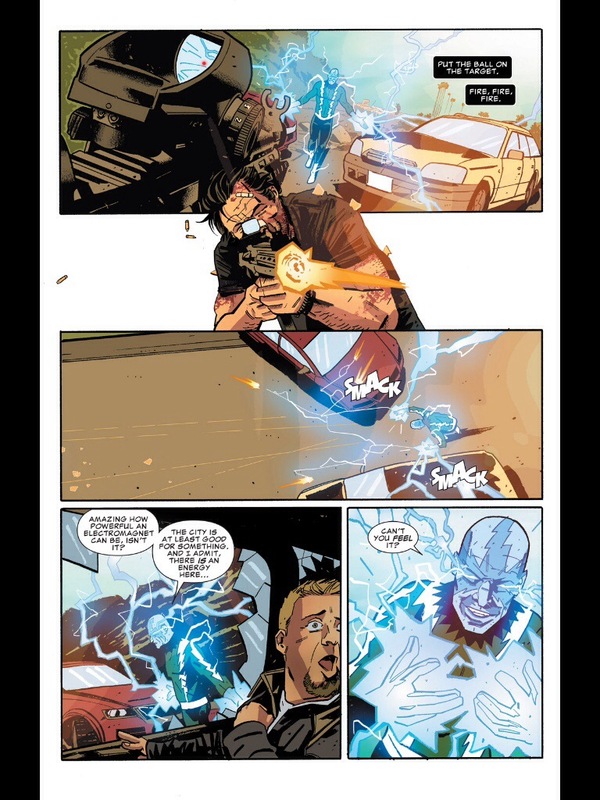 This issue is pretty much action packed and exciting. 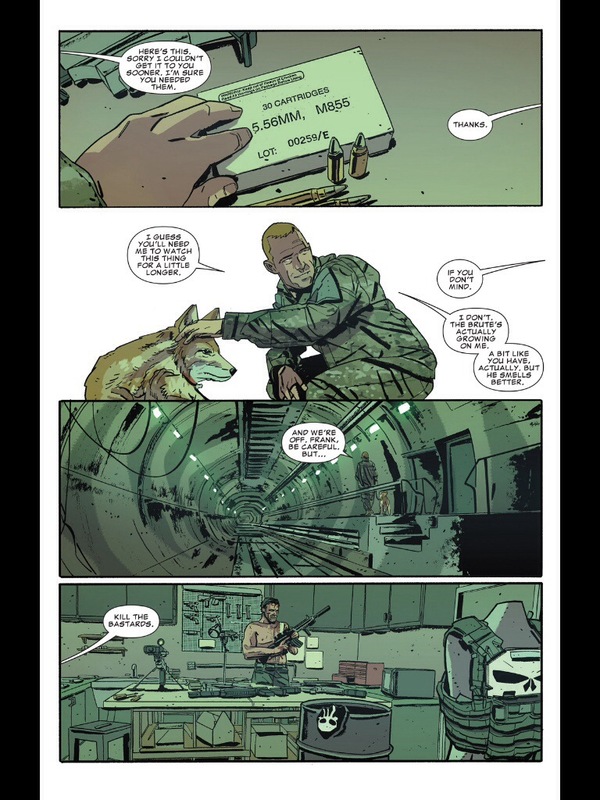 Maybe it’s just me, but each issue in particular this one very much reminds me of the TV series 24. 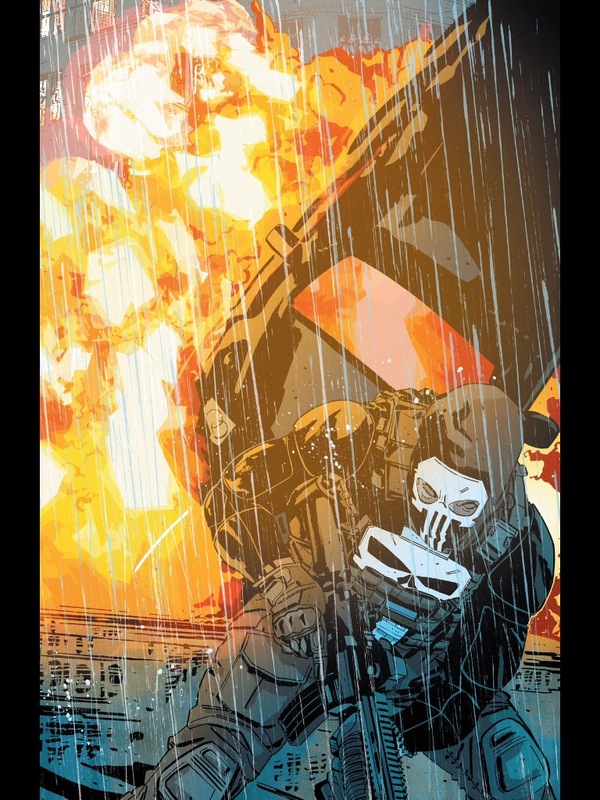 Frank Castle better known as the Punisher is one of the more intriguing comic book characters. 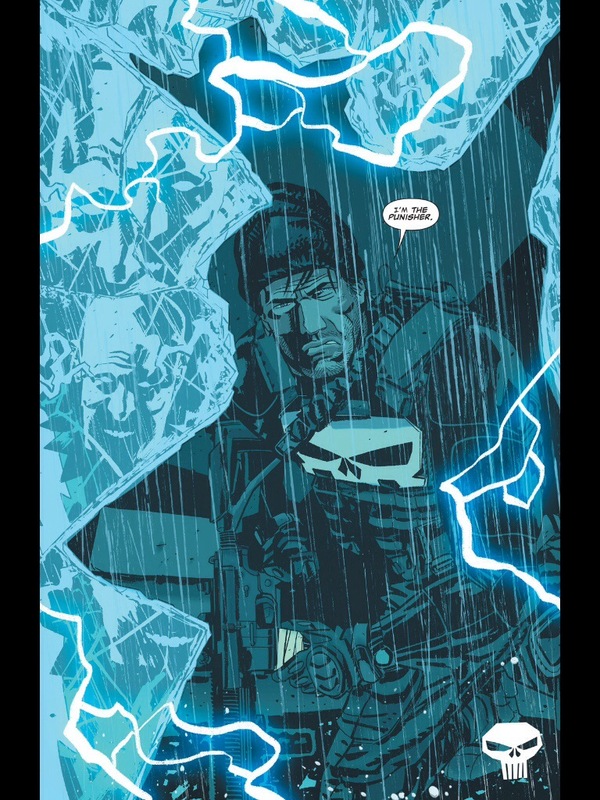 In a universe with the likes of Spider-Man, X-Men and so on here’s Frank Castle who has no superpowers. He’s just a regular guy out on a quest for vengeance. In film perhaps my favorite style of film are vigilante films. The whole concept to me is quite interesting. 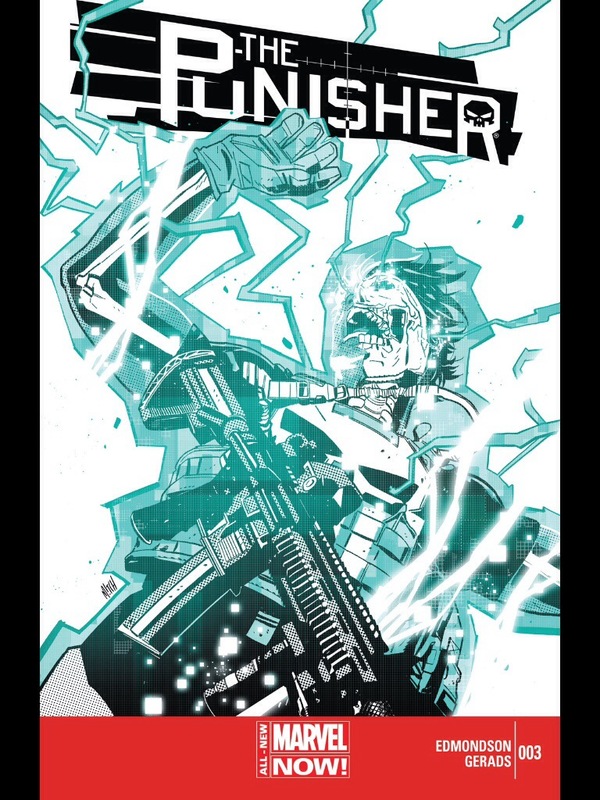 I’ve seen the Punisher films, but never really followed the comics all that much. But truth is I’ve never really followed any comics that closely. From time to time through the years I’ve read some here and there. 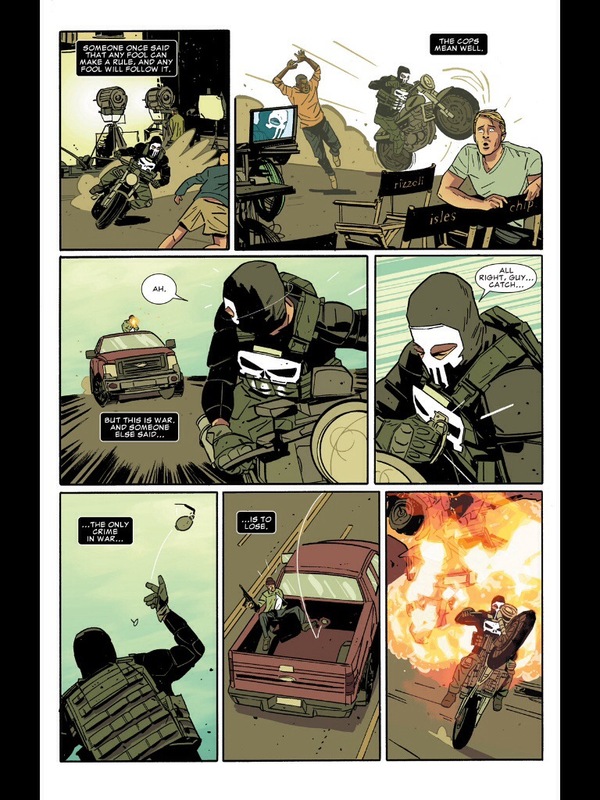 So when I decide to pick up some comics certain characters appeal to me more than others and while sure by right Spider-Man and Batman are vigilantes, but even though I love both those characters, it’s the Punisher that is my style of vigilante. 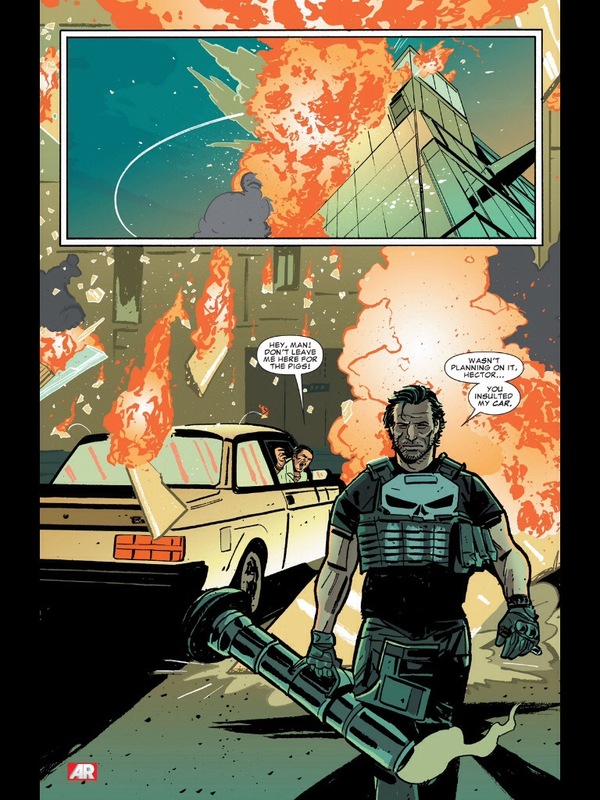 In a new story arc, Frank Castle leaves New York and heads out to Los Angeles to take down a dangerous drug cartel. 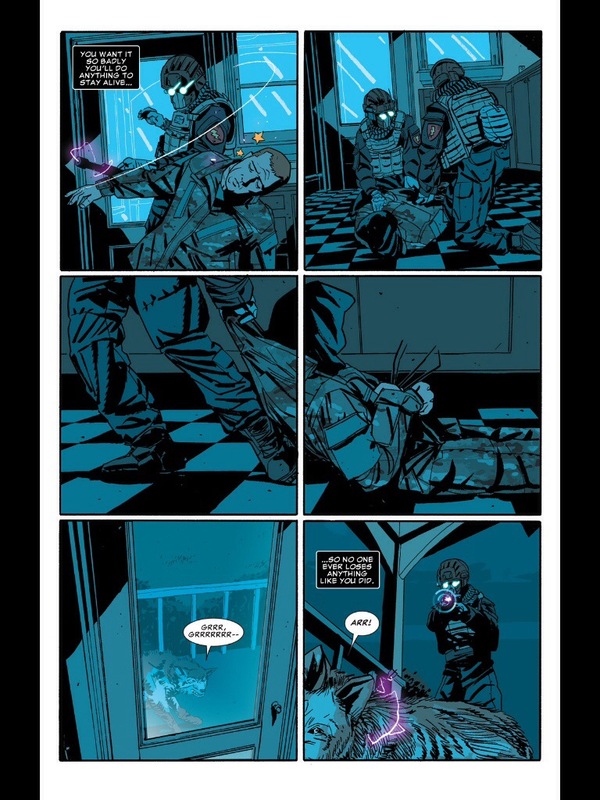 Issue 1 titled Memento Mori is fast paced with a lot of action. 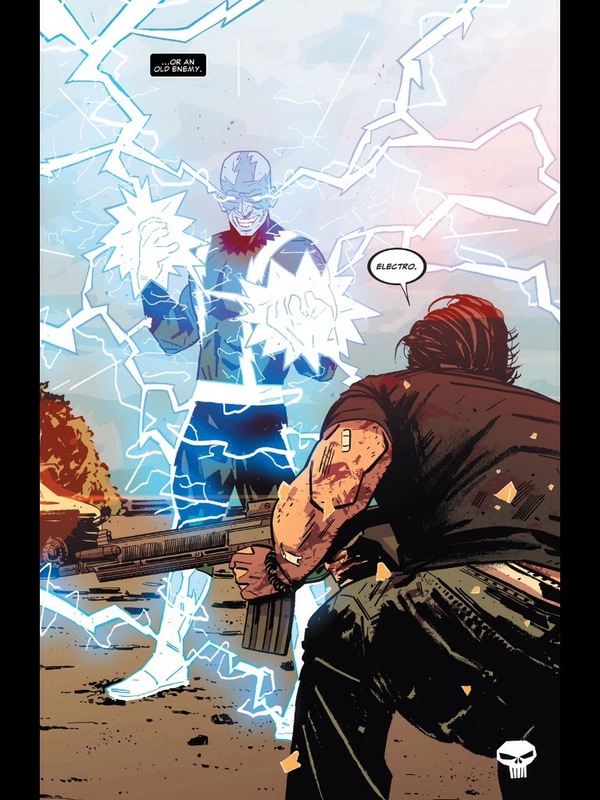 While this issue is very much driven by the action there are also some strong character moments as well and sets this up nicely for future issues. 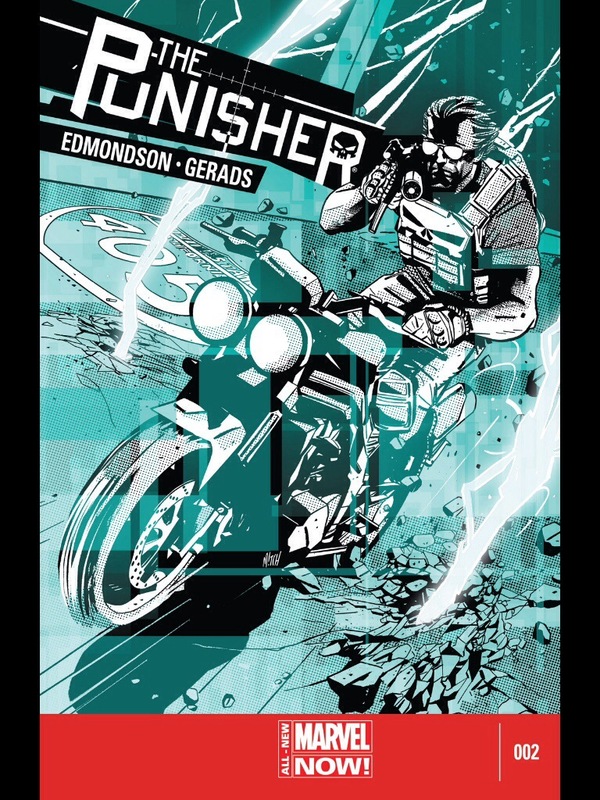 I can’t answer where this would rank alongside other Punisher comics, but for me it was an effective issue and I very much look forward to issue 2. 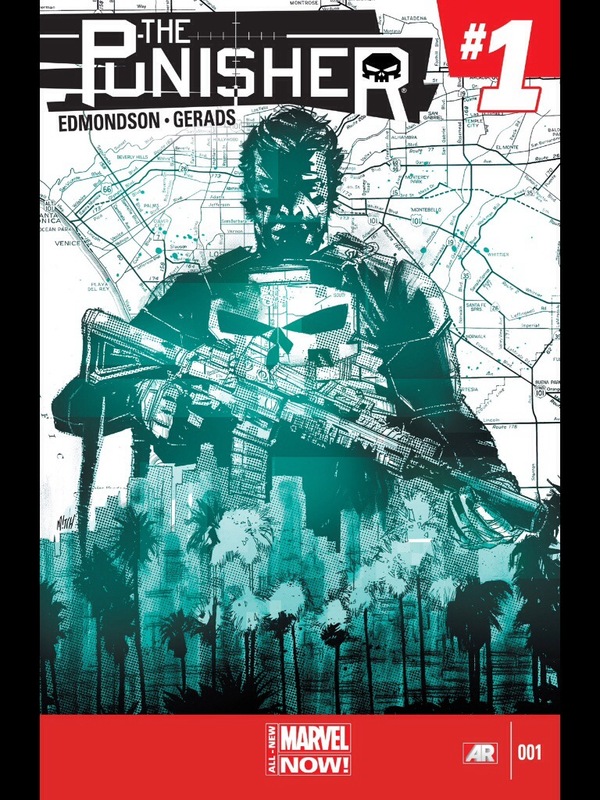 Frank Castle continues his pursuit of a drug cartel in L.A., but unknown to Frank a team of commandos are hot on his trail and the super villain Electro shows up. 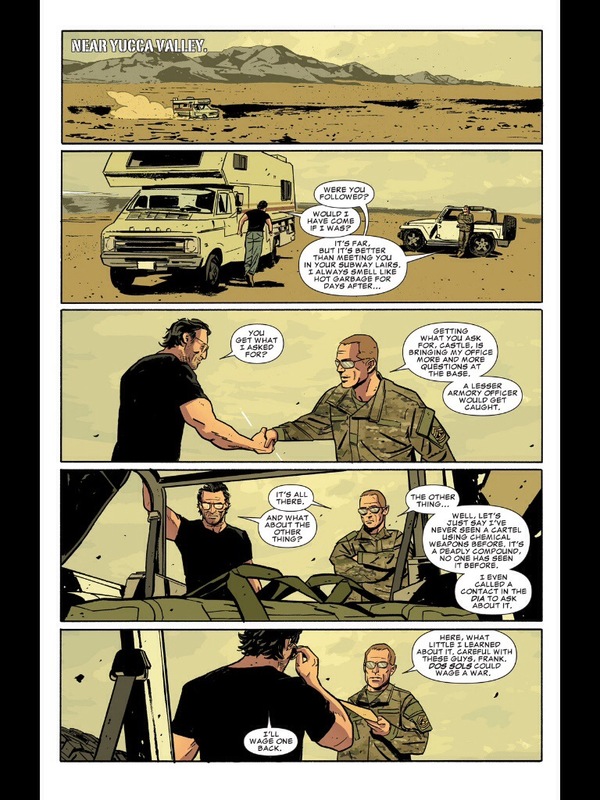 While not as strong as the first issue, the Punisher Issue 2 features enough story and action to keep it exciting while also setting up events for future issues. 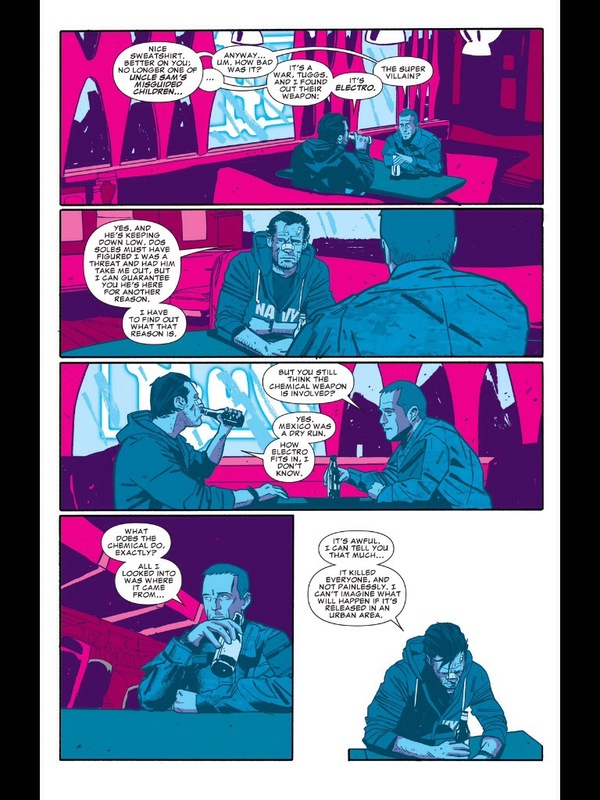 Thus far I’m enjoying this series and there’s a lot of potential here for it to be even better.